New Orleans favorite comedy magician, Michael Dardant, is the perfect performer on any stage! 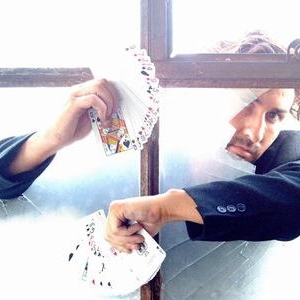 His mystifying sleight of hand is enthralling and now globally award winning. 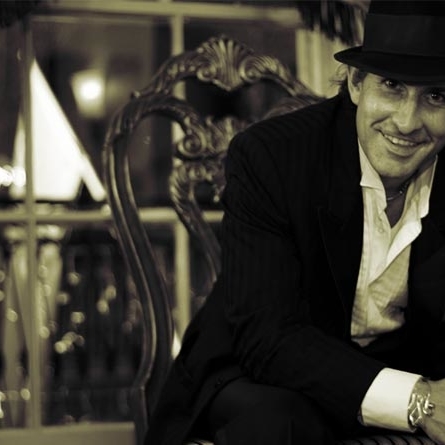 His original comedy catches any crowd off guard with a genuine Southern charm one can not help but admire. Such a versatile and adaptable style is perfect for theaters seating hundreds or thousands! 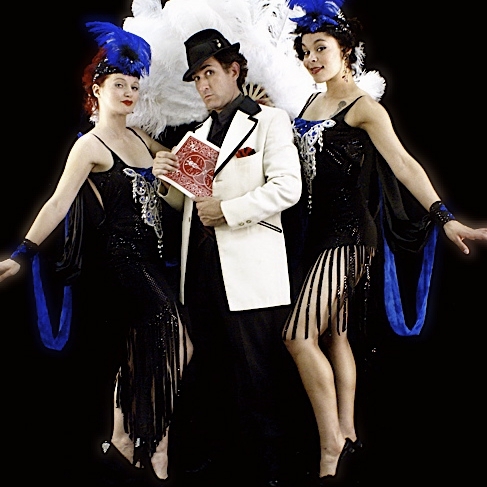 Whether you need to wow an entire audience or put his witty wizardry to use up close at an intimate party setting, his unique abilities will astound! 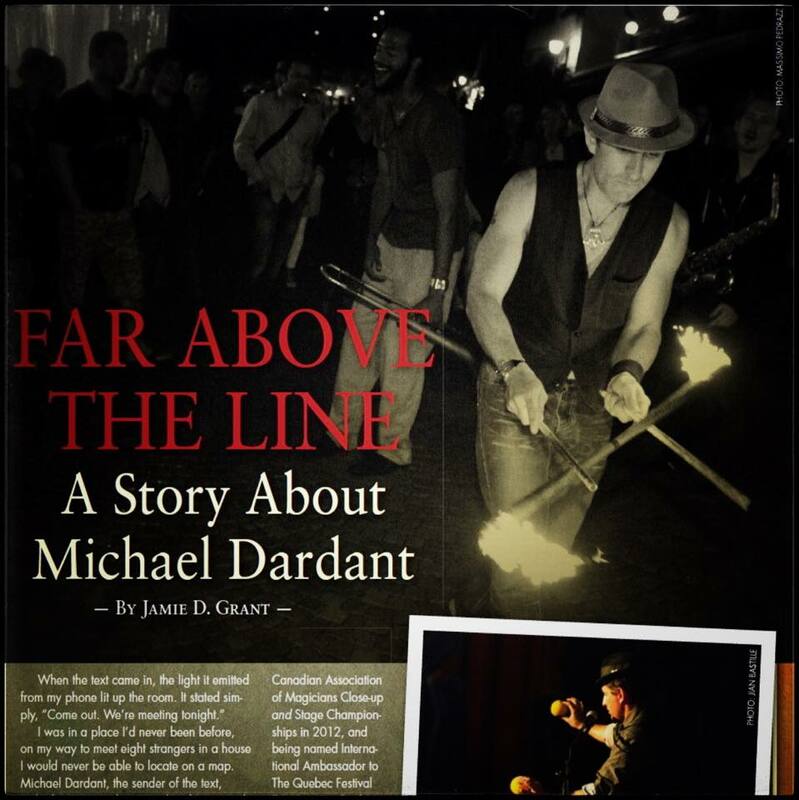 Combining a vast variety of studies in entertainment has given Michael a creative approach to performing on every imaginable scale. The world of magic has recently been left stunned, witnessing an unmatched strive for stardom as Michael took on the challenge of the World’s most prestigious magic compétitions. 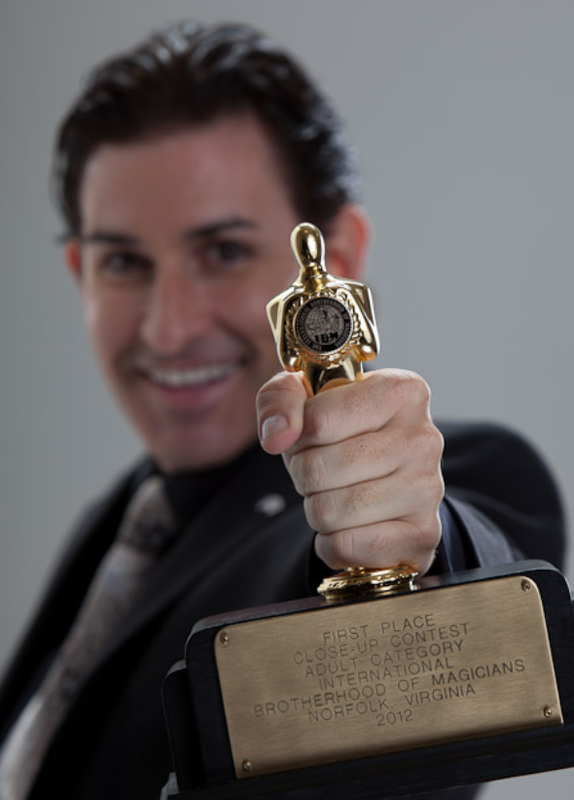 In less than three years he has accumulated more than thirty first place and championship awards making him, in record speed, one of the most decorated magicians in history and qualifying him to represent the United States in the World Championships of Magic in Italy (FISM 2015), where he secured a top ten placement in Parlor Magic and was featured on Masters of Magic seen by over 20 million viewers. 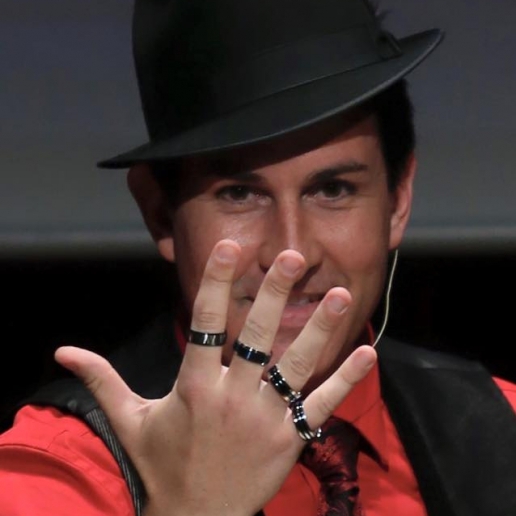 As one of the world’s “Rising Stars of Magic”, he has since been inducted into the Magic Circle of London, the oldest magic society on the planet. 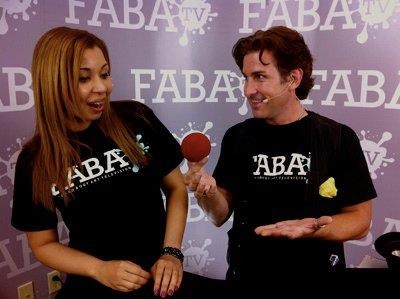 He was named International Ambassador to the Québec Magic Festival and has now lectured in over a dozen countries. 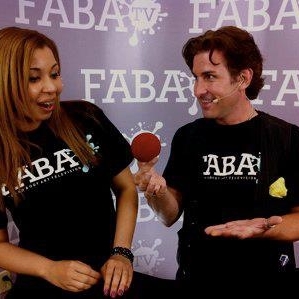 Michael has been featured as a magician, comedian, and speaker at thousands of theaters across the globe, on films, music videos, and over 20 different television networks. 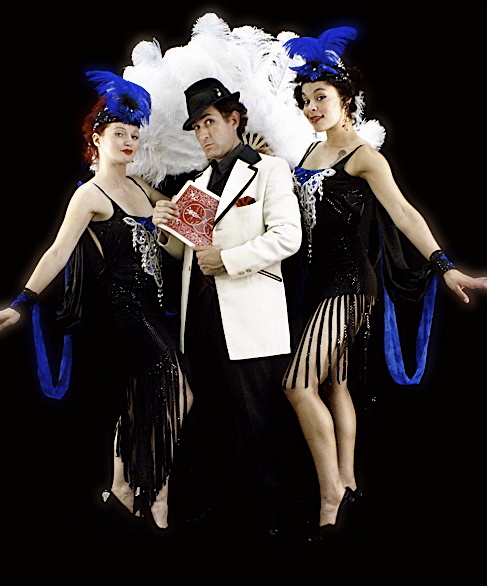 The genuine Cajun charm that flavors his technical wizardry and hilarious antics casts a powerful spell on his audiences. Anyone in his path is left enthralled, bewildered, and in stitches. Whether he’s dazzling the masses as an emcee, cleverly cojuring on camera, or creating an unforgettable experience as a headling act, there is no doubt he is in his element and was born to perform! 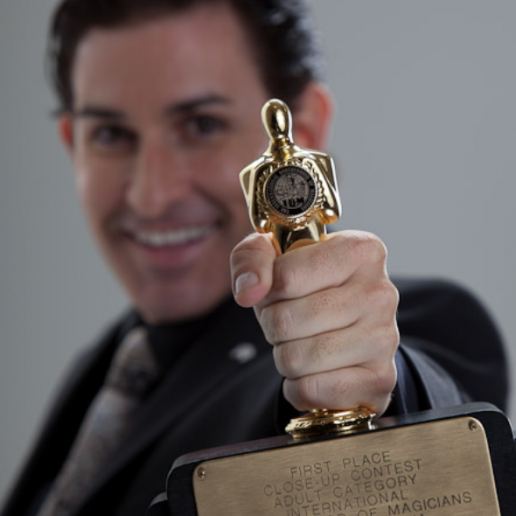 Michael Dardant has been an accomplished sleight of hand artist for over 25 years and his top ten placement at the World Championships of Magic in 2015 makes him the current highest ranking magician in the United States! 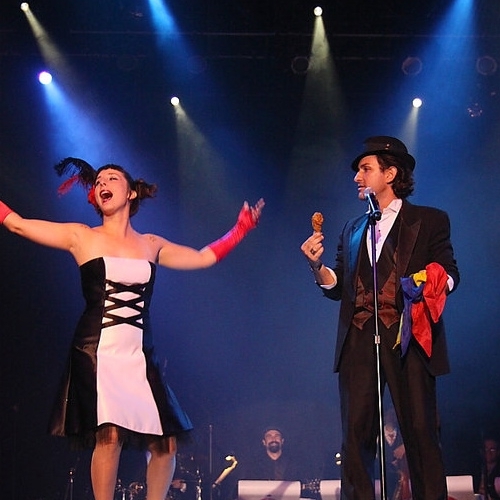 Whether you need to wow an entire cocktail party, enthrall conventioneers at a trade show, or add style and mystique to your next dinner event, Michael’s “Mingle Magic” is breathtaking! Nothing compares to witnessing unexplainable feats right before your very eyes! Over 30 First Place Awards and International Titles in Only 3 Years! Join the newsletter to receive information on upcoming events and be sure to find Michael on social media.